70% of all performances are free entry – we are one of the most accessible music festivals in the UK! Free events are indicated with an asterisk, you do not need to pre-book but please arrive early to guarantee a seat. All other performances are ticketed and must be booked in advance. 1. Online: Visit the Online booking page where you can choose specific seats using our Seating Plan and the process is explained step by step. Payment is by credit/debit card or PayPal. To use this method you need to register your details and be emailed a pin number. From Monday 25th April tickets bought online will not be posted out, please collect from Sherborne TIC in advance of the performance. 2. In Person: Tickets can be purchased in person from the Tourist Information Centre (TIC) in Digby Road. The TIC will also accept telephone orders on 01935 815341 and is the place where tickets ordered too late for posting (or from overseas), can be collected immediately before each event. In addition to its normal opening hours the TIC will be open for the sale and collection of tickets one hour before every event. Sherborne School, described recently in The Week as ‘best in the country for music’, showcases solo and ensemble talent in a concert including one of Bach’s Brandenburg Concertos and music by Haydn and Mozart. Two young Dorset singers studying for their Masters at The Royal Academy of Music and The Guildhall School of Music and Drama respectively, present a concert featuring Britten’s A Birthday Hansel for tenor and harp written for the Queen Mother’s 85th birthday, as well as songs by Strauss, Schumann, Schubert and Quilter. 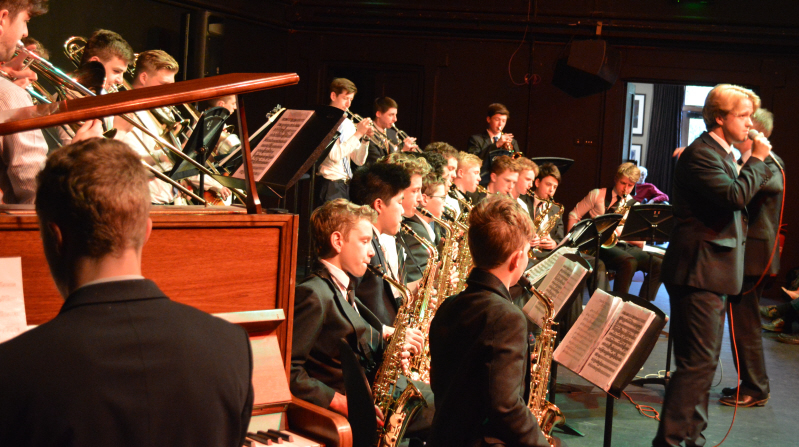 Sherborne School Swing Band plays a selection of Be-Bop and Frank Sinatra numbers by Quincy Jones and Nelson Riddle. Arrive early: this one fills up quickly and is immensely popular. Welcome to the sophisticated musical world of Cole Porter, Noel Coward and George Gershwin. In the inter-war years popular music was dominated by musical theatre and was, in Coward’s words, “a generation who took light music seriously.” Imagine summer in Monte, après-ski in Menton, or the interminable ennui of damp weekend house parties – it’s all here in these charming love-songs; the knowing, witty wordplay and saucy cabaret numbers performed by members of Salon Baroque. Light music and Barbershop classics, performed by members of the school’s Chamber Choir and Choral Scholars, with some specially commissioned arrangements. A selection of music for this wonderful, if unusual, combination of flute, viola and piano. This concert offers works by French, German, Russian and American composers plus classical improvisations, created in the spur of the moment. This year, rather than having to purchase tickets in advance for the concert, there will be a retiring collection. A celebration of European influences in the melting pot of post-Restoration English baroque music. The restoration of the Monarchy in 1660 saw an influx of European musicians. Their continental styles influenced our home-grown composers such as Thomas Arne and Henry Purcell. 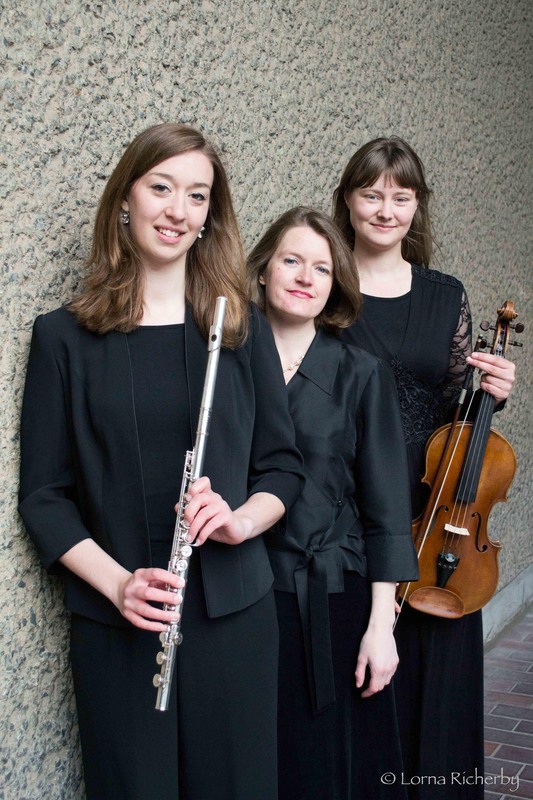 Rossignol’s concert will explore this fusion of styles in England in the late 17th and early 18th centuries. Mozart, Beethoven & Haydn – three of the greatest composers of all time; Sir James Galway – the living legend of the flute; Lady Jeanne Galway – an international flute superstar; Ruth Rogers – raised in Dorset, educated in Sherborne, and now in great demand as a violinist all over Europe; Sarah-Jane Bradley – one of the finest viola players of our time; Katherine Jenkinson – a cellist of great musical integrity. Mix them all together and you get a phenomenally exciting concert – one not to be missed! Ahoy! 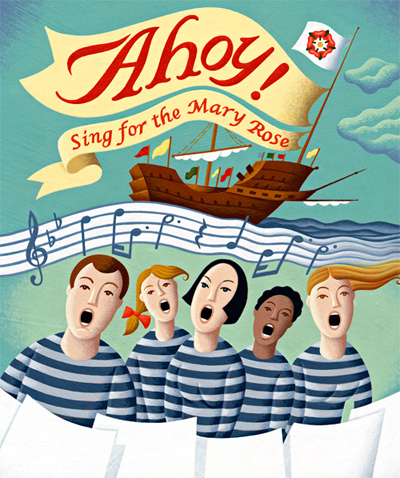 Sing for the Mary Rose, by Alexander L’Estrange, celebrates the tragic story of Henry VIII’s flagship, which sank 500 years ago and was raised in 1982. Scored for adult and children’s choirs accompanied by instrumental quintet, the work is a fusion of Tudor-style music with British Sea Shanties. Songs include a new setting of Full Fathom Five as well as arrangements of Greensleeves, Sailor’s Hornpipe and The Water is Wide (O Waly, Waly). 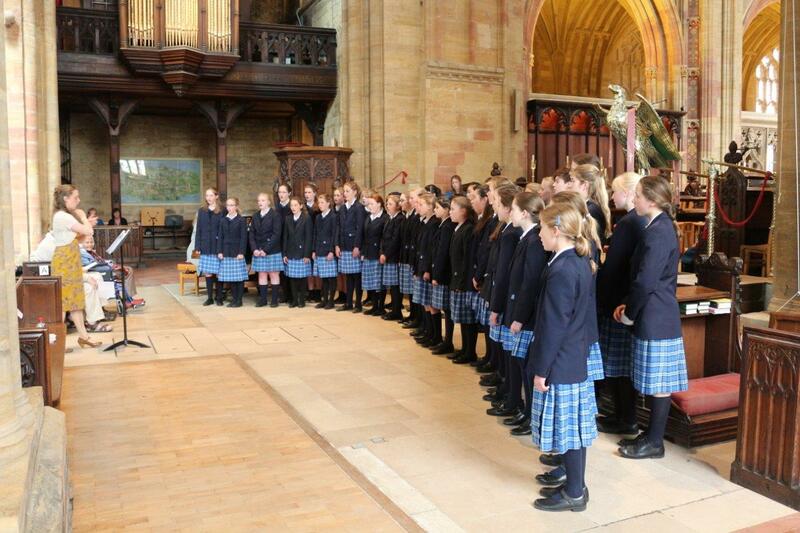 Sherborne Young Singers is an all girls choir from six different local schools, with ages ranging from 8 – 15 years. This year the choir will perform a wide variety of music which will include songs to celebrate the 50th Anniversary of The Sound of Music and the 400th Anniversary of the death of William Shakespeare. 7.45pm Ronnie Scott’s All Stars (Big School Room) SOLD OUT! Direct from London’s world-famous jazz club, The Ronnie Scott’s All Stars, led by the club’s musical director, take to the stage to celebrate The Ronnie Scott’s Story. Combining world class live jazz from the Ronnie Scott’s All Stars Quintet, narration and rare archive photos and video footage, The Ronnie Scott’s Story is a visual and musical celebration of the club, charting its rise from a basement bar where local musicians would jam, through trials and tribulations and landmark performances from now- legendary jazz icons, to the internationally acclaimed jazz venue it is today. Mixing classic music from the jazz greats who have performed at Ronnie Scott’s, alongside tales of old Soho, miscreant musicians and police raids, a unique evening celebrates one of the world’s most famous jazz venues, its music and history. 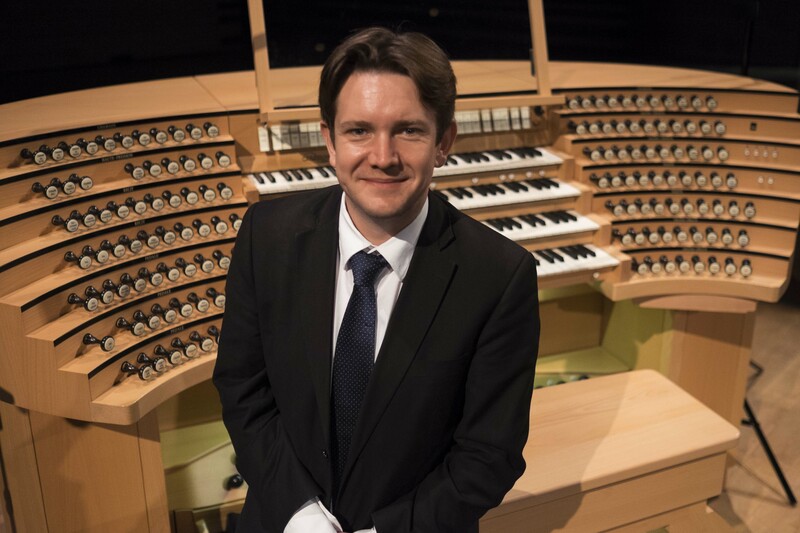 Andrew Dewar is an Englishman (born in Yeovil) who was educated in Germany, and has been organist at the American Cathedral in Paris for the past six years. This selection of music represents important musical styles from all four of these countries (plus Italy), resulting in a colourful programme that shows of the flexibility and tonal resources of the fine Sherborne Abbey organ. To mark the centenary of Max Reger’s death in 2016, the programme opens with Reger’s kaleidoscopic arrangement of J. S. Bach’s Toccata and Fugue in D major, and concludes with one of his most celebrated original compositions for organ. 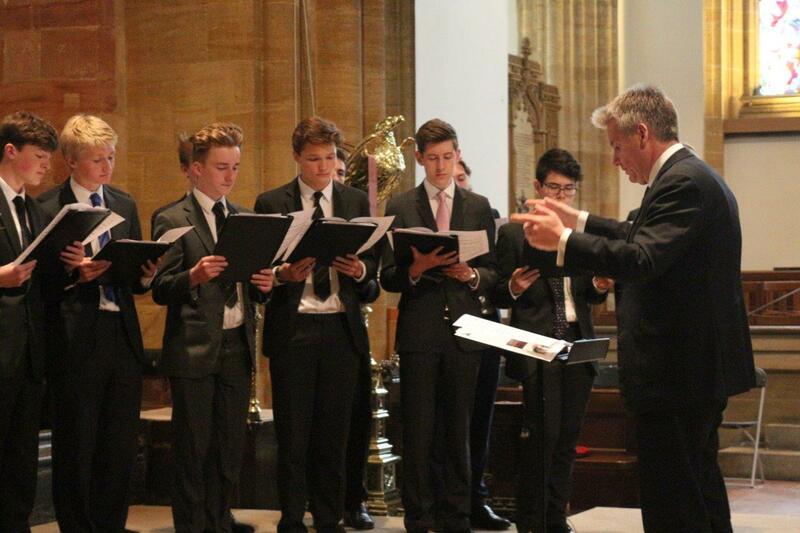 Leweston’s concert will include Schola Cantorum, Cantemus and Sixth Form soloists. The featured choral work will be A Parliament of Owls by Karl Jenkins. Frescobaldi was one of the most brilliant and famous composers of the 17th century, with thousands locking to Rome to hear him perform during his lifetime. This Mass (performed here with voices and period instruments including cornetts and sackbuts) is based on the popular and catchy tune known in Italy as la Monica. 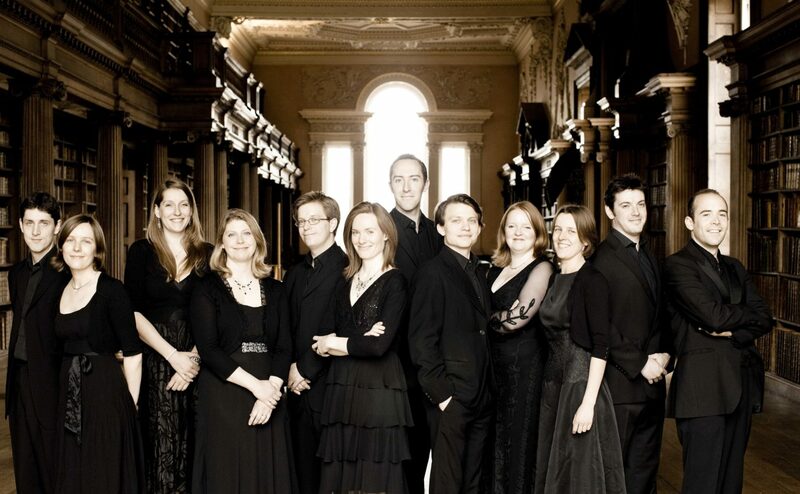 This concert is given by participants of the weekend course run by Sherborne Early Music. To take part please contact info@sherborneearlymusic.com or visit www.sherborneearlymusic.com for more information. Samantha Muir, better known to festival audiences as a classical guitarist, will reveal a side to the ukulele not often heard – instrumental arrangements of Bach, Sor, Carulli and Queen Kapiolani. Samantha will also play traditional Madeiran pieces from the recently discovered manuscript of Candido Drummond (1846) on a machete de braga, the forerunner to the ukulele. An all-English programme by two of our best-loved twentieth century composers marks the tenth anniversary of the Festival’s own highly acclaimed choir. First performed at the Leeds Festival in 1907, Toward the Unknown Region uses the words of American poet Walt Whitman and put a young Vaughan Williams firmly on the path to the Sea Symphony. Of his many choral works, the later Sancta Civitas was apparently the composer’s favourite, possibly because it embodies his very personal attitude to religious belief. Not often performed until recently, this masterpiece is now enjoying new popularity. Top violinist Ruth Rogers joins the orchestra for the enduringly popular The Lark Ascending, recently voted the nation’s favourite piece of classical music by Classic FM listeners. Howells’ atmospheric and moving setting of the Requiem completes this anniversary performance. This, conceived as the result of a conversation in 2007 between Tavener, who died in 2014, and Paul Robertson of the Medici Quartet, explores how levels of consciousness fall away, written to be performed in a sacred space by four string quartets placed around the audience and by a Tibetan temple bowl in a dome above. 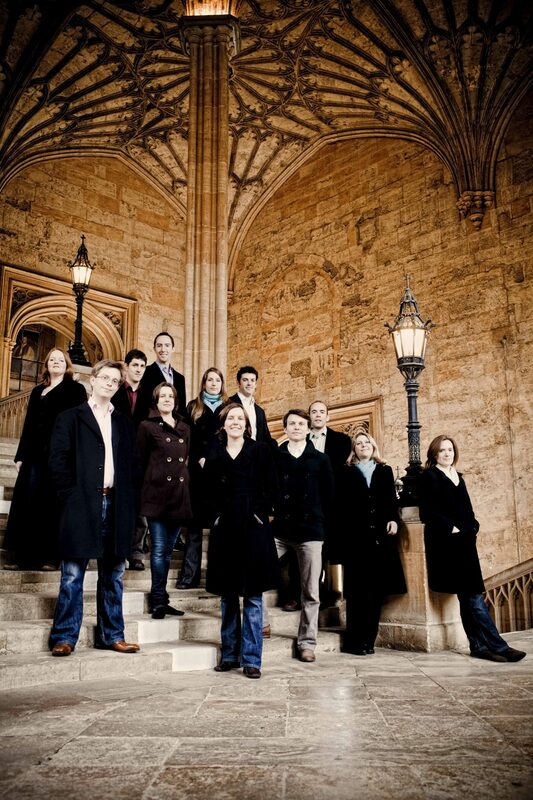 The work premiered in 2009 and the multi-track recording we will hear, in Tavener’s beloved Sherborne Abbey, was made shortly afterwards with the ‘original cast’ – The Medici, Finzi and Cavaleri Quartets, Fifth Quadrant and with Louisa Golden on Tibetan Bowl. There are four movements, each representing a level of consciousness: waking, dreaming, deep sleep and ‘that which is beyond’. As Tavener requested, the musicians are out of sight and placed around the audience, resulting in the recording taking on the ambience of a live performance in the Abbey. Once again, Sherborne Girls Madrigal Society will present a delightful programme of music for women’s voices. Including both sacred and secular works, their repertoire ranges from anthems and motets to folk songs and contemporary settings. 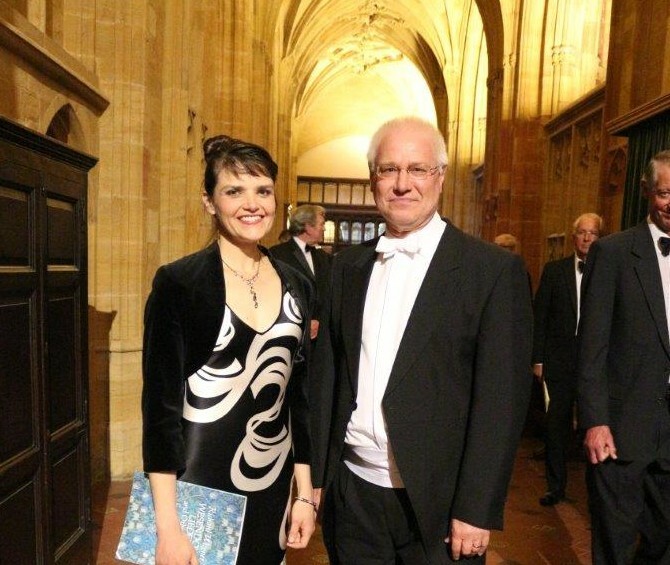 Among this year’s composers are John Rutter and the increasingly popular Sarah Quartel. This is a wonderful chance to hear Manuel Ponce’s Sonata Romàntica and Benjamin Britten’s landmark composition ‘Nocturnal After John Downland Op. 70’, two substantial works for guitar. Yvonne will also play some of her own recorded music which critics hailed as ‘happy and warm with mature, engaging melodies’. Following their successful debut in the 2014 Festival, the Sherborne Girls String Orchestra is delighted to be returning to the intimate atmosphere and ‘chamber music acoustic’ of Castleton Church. 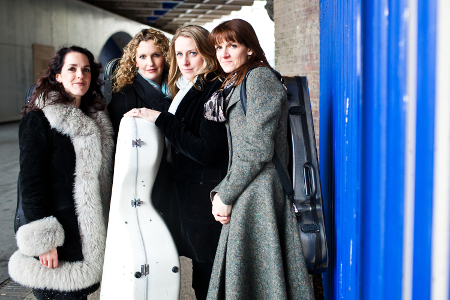 Under the direction of their Head of Strings, Catrin Win Morgan, their programme will include much loved works by Bach, Handel, Pachelbel, Mozart and Elgar. 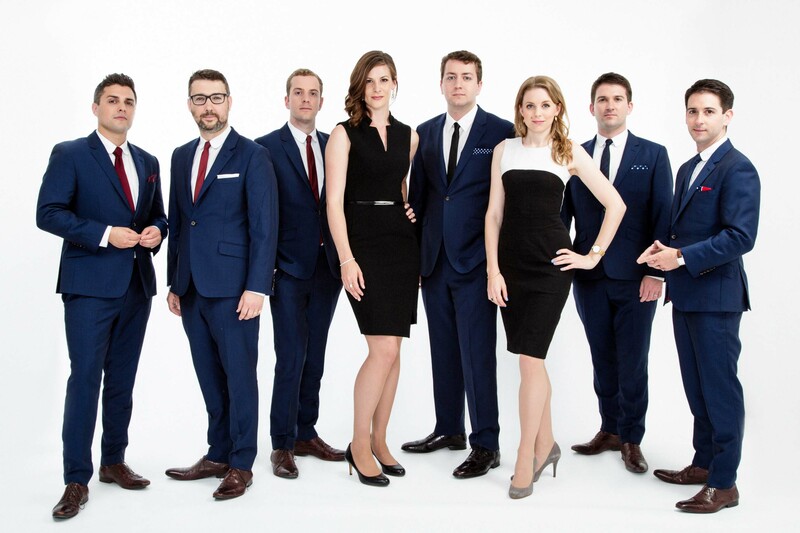 Critically acclaimed vocal ensemble Stile Antico brings us an enticing programme devised to mark the 400th anniversary of the death of William Shakespeare. In this exploration of the musical world of England’s greatest writer whose plays and poetry brim with references to music, Stile Antico presents a beguiling selection of music connected with Shakespeare’s life and work. Stile Antico explores rare surviving settings of his words by his contemporaries. 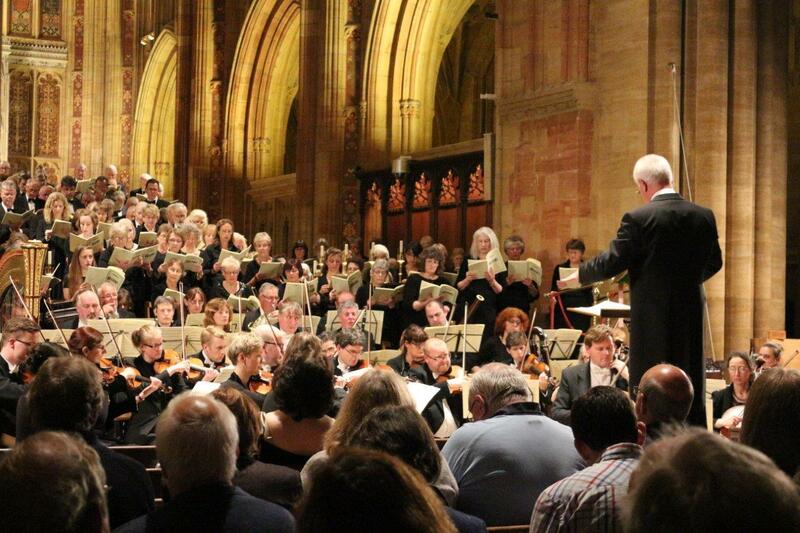 Sherborne Abbey Festival reserves the right to change the programme without further notice.